True Ames Wayne Rich Power Range 8.5" and 9" fibreglass fins. The True Ames “Wayne Rich” Power Range. Wayne Rich needs no gimmick. 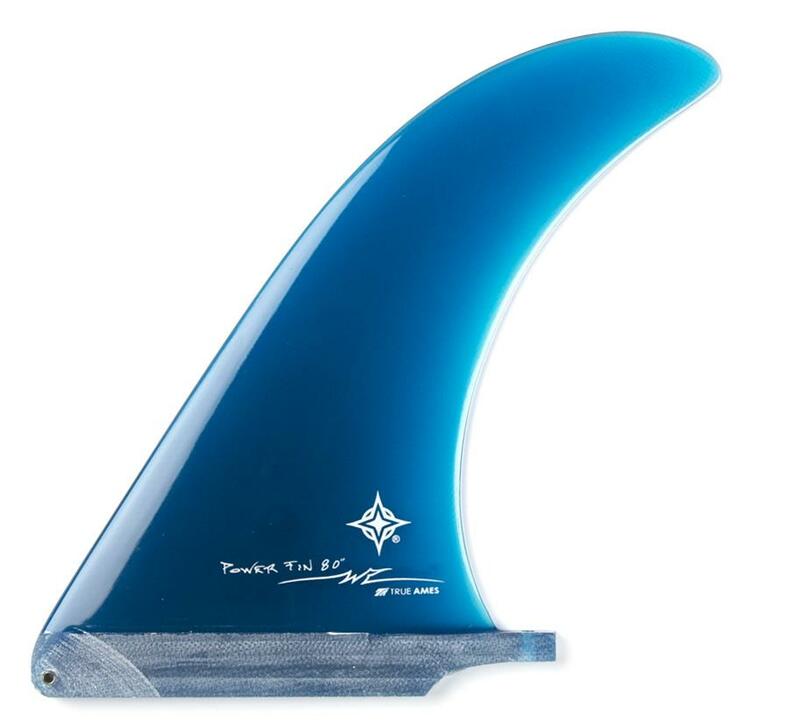 He is a good surfer who makes good functional boards, and this fin is a perfect reflection. Its popularity derives from its versatility as a low area performance template, welcomed for all types of boards. Wayne has an eye for great outlines and foils like nobody else. The “Power” collection; dedicated to power surfing where the fuller base allows for more push useful for a long section ahead. These are the Larger Fins ( 8.5” and 9”). 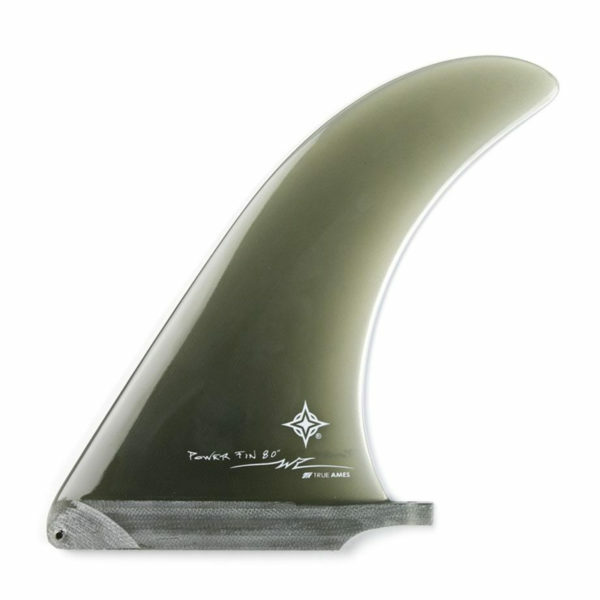 Use these Wayne Rich Power Fins sizes for your single fin. We stock Smaller Sizes ( 6” – 8”). Use the 6.5″ – 7.5″ sizes as 2+1 centre fins. 8″ make a great single fin for fun boards. Wayne Rich Power Range 2 Choose an option8.5"9"